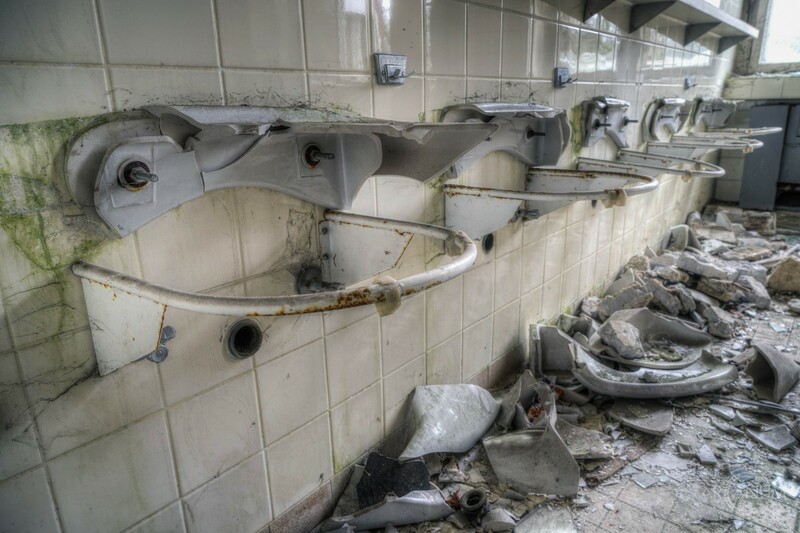 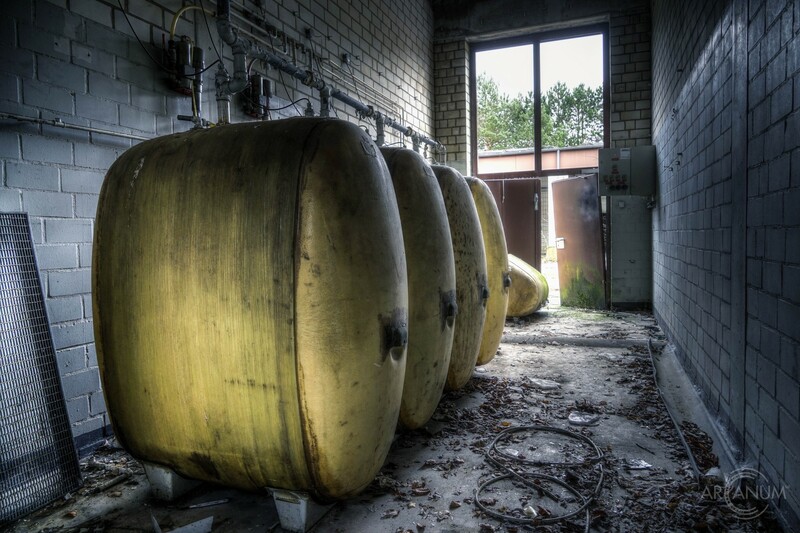 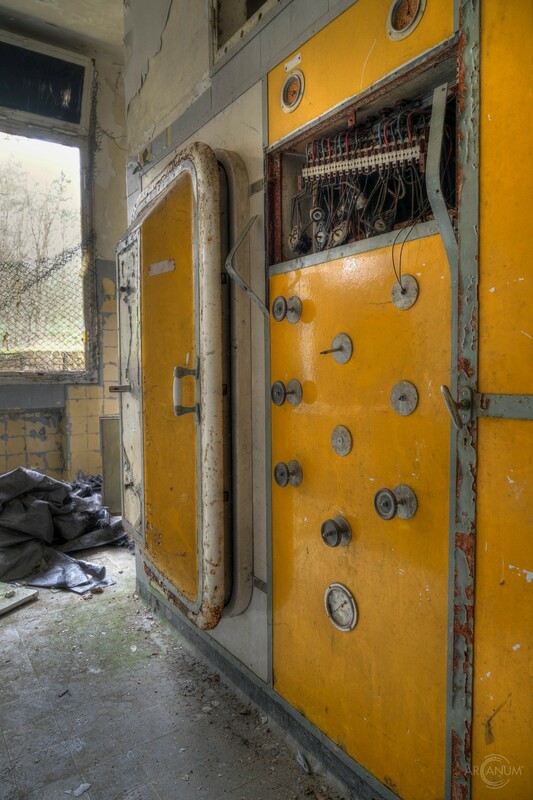 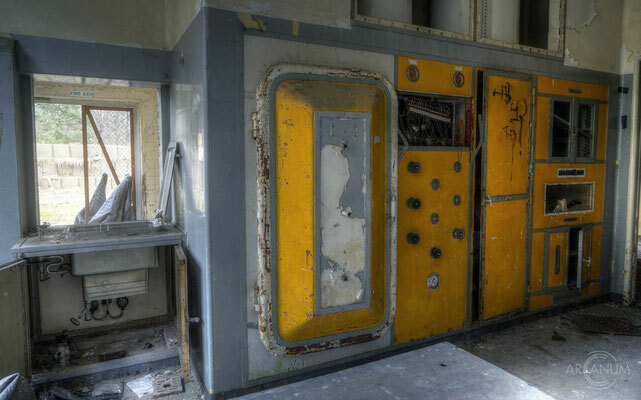 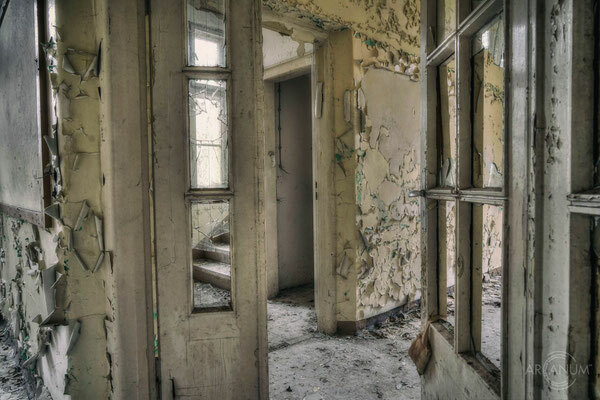 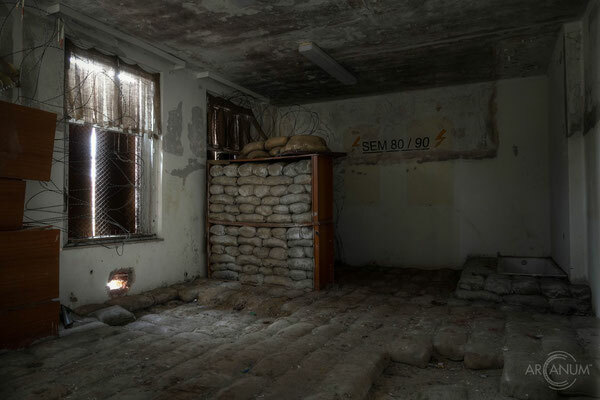 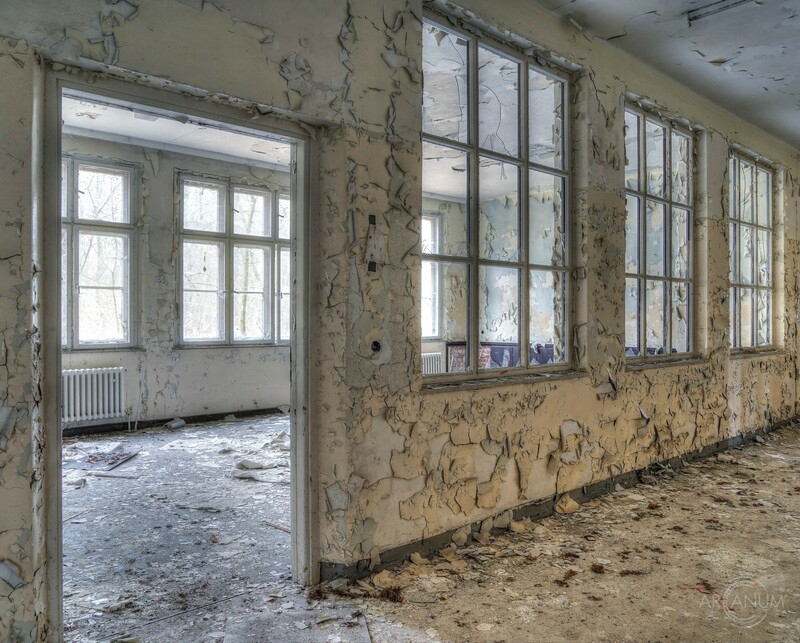 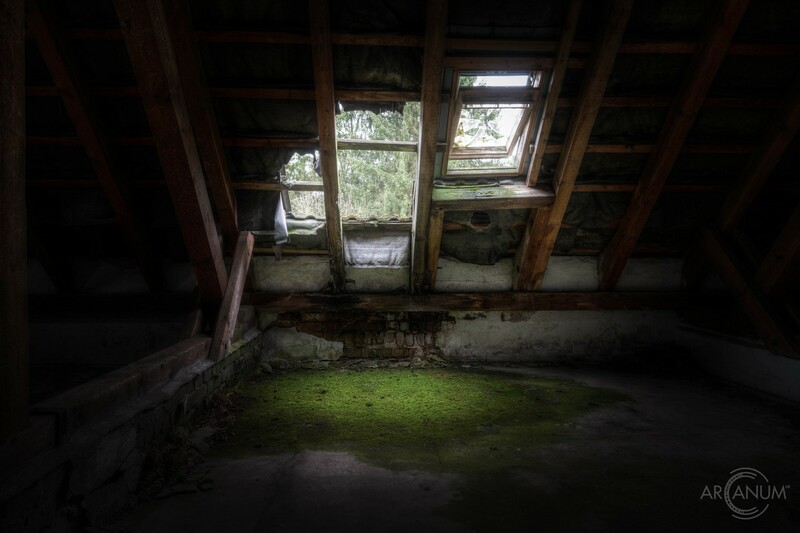 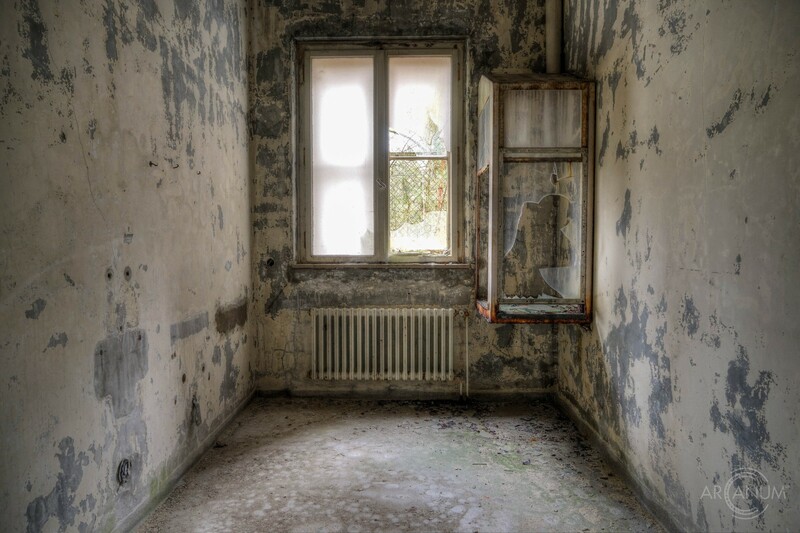 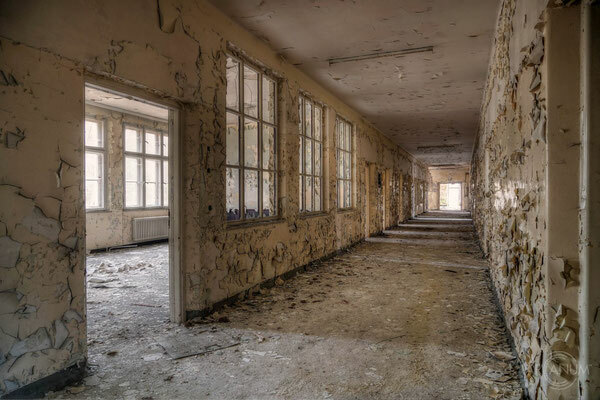 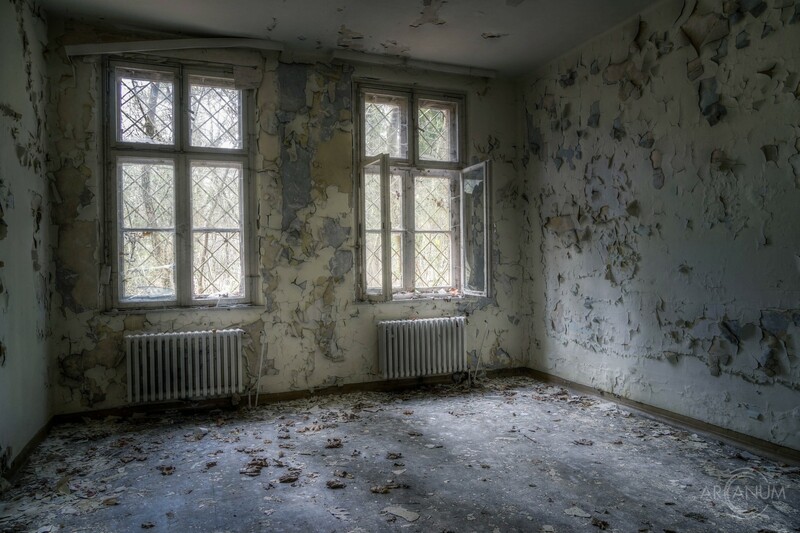 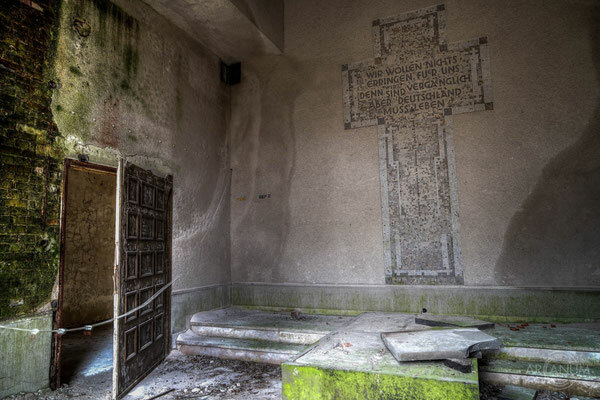 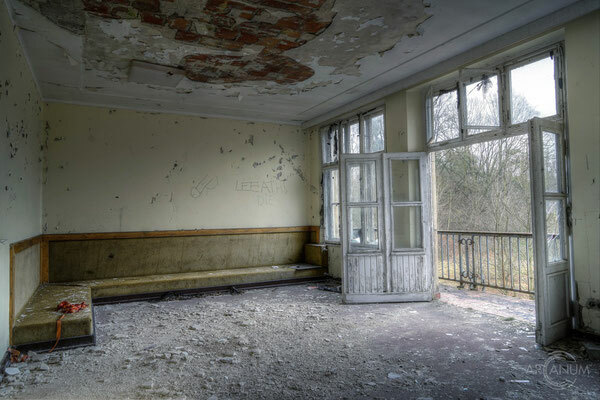 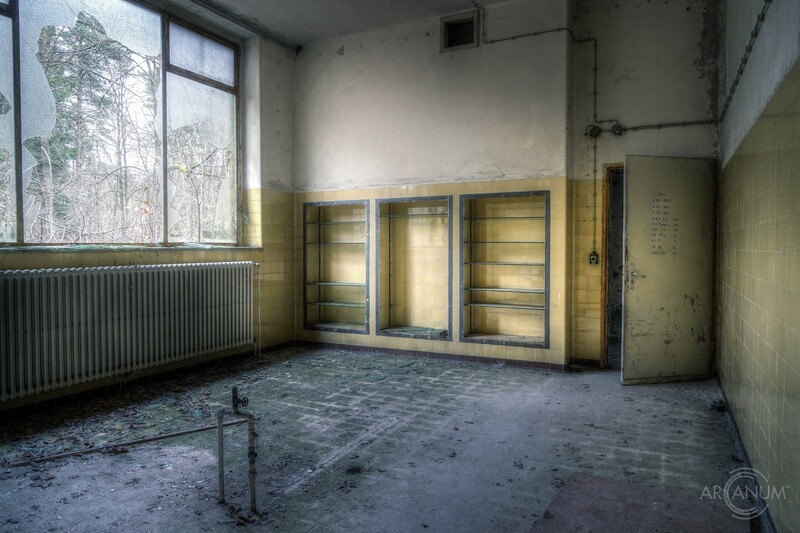 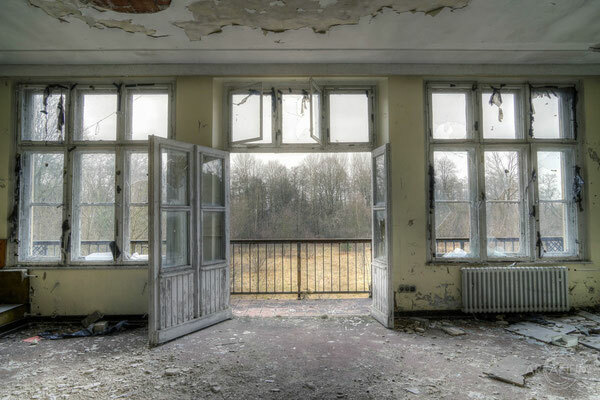 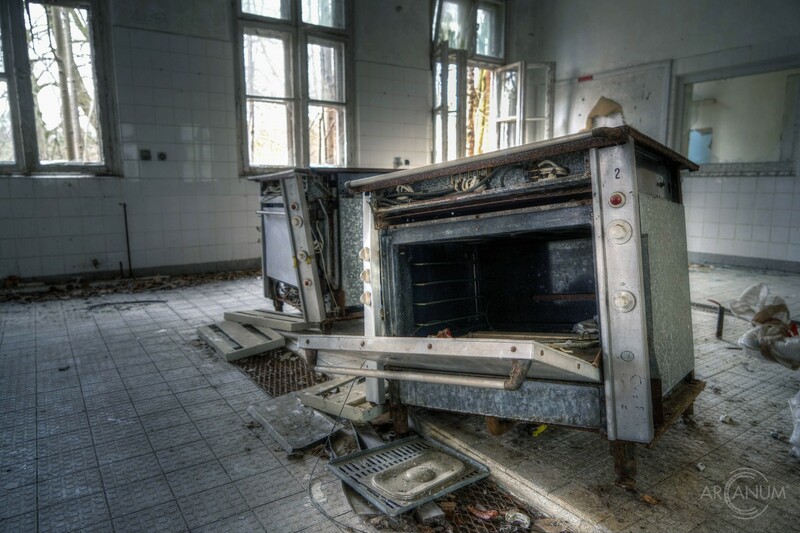 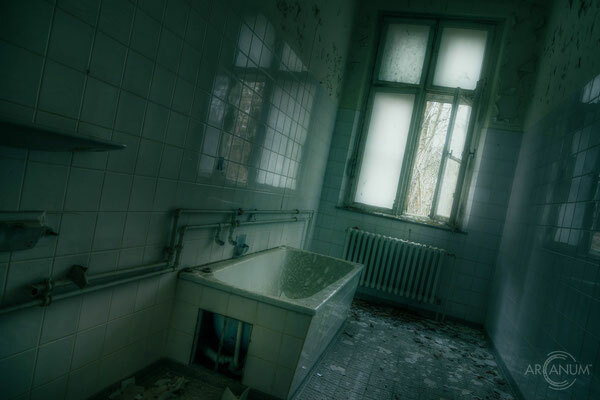 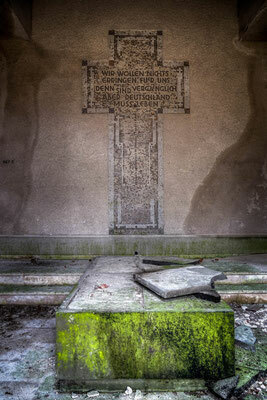 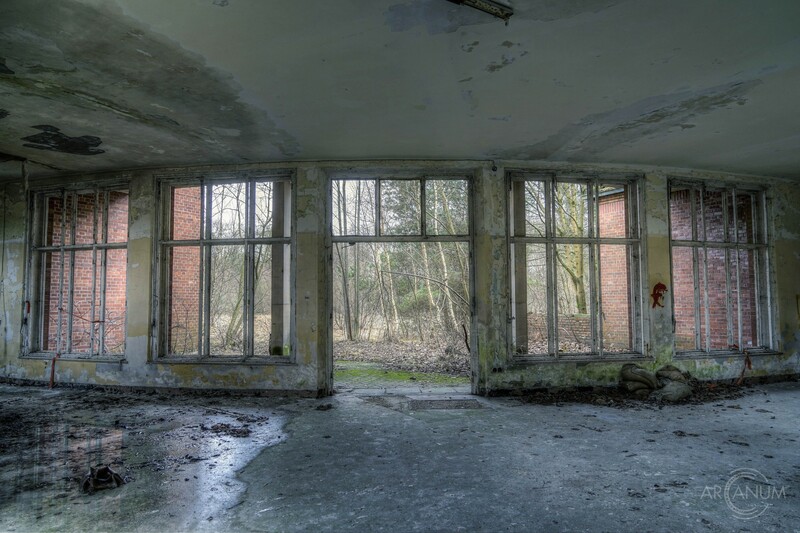 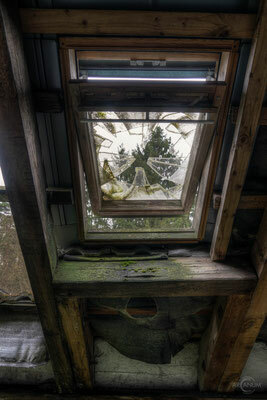 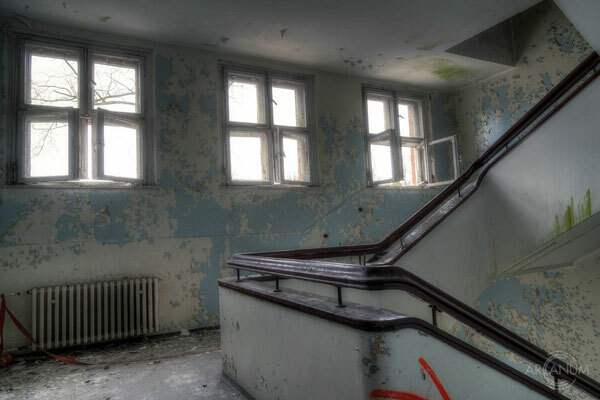 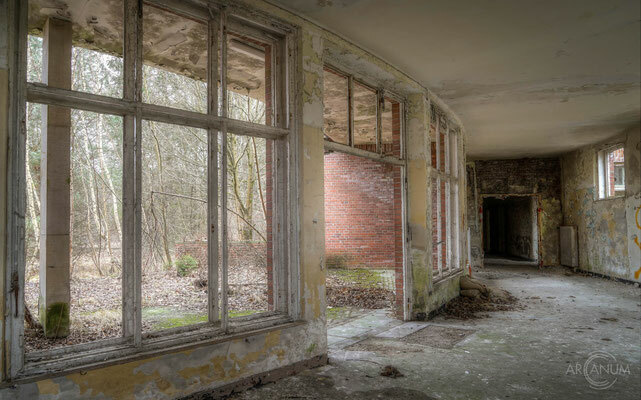 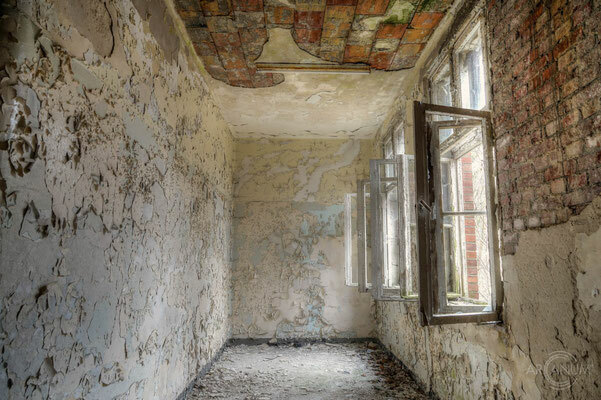 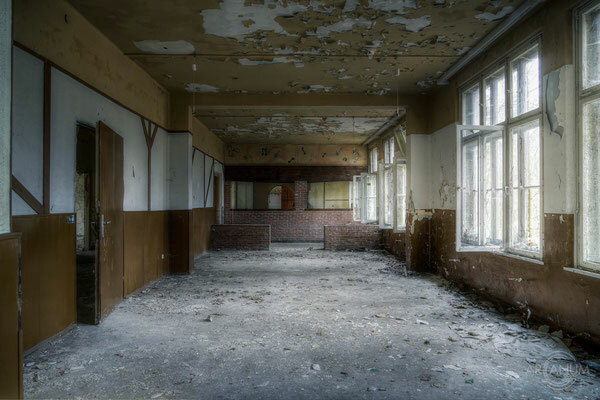 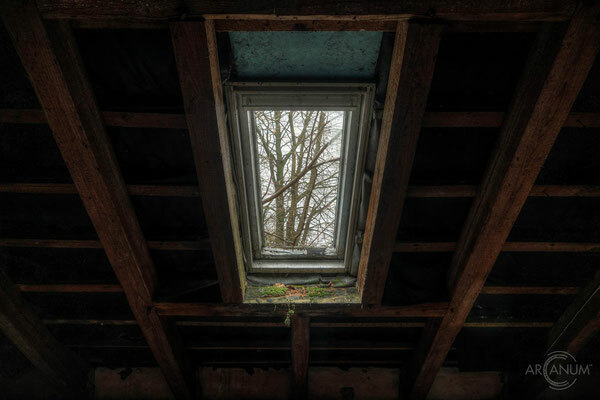 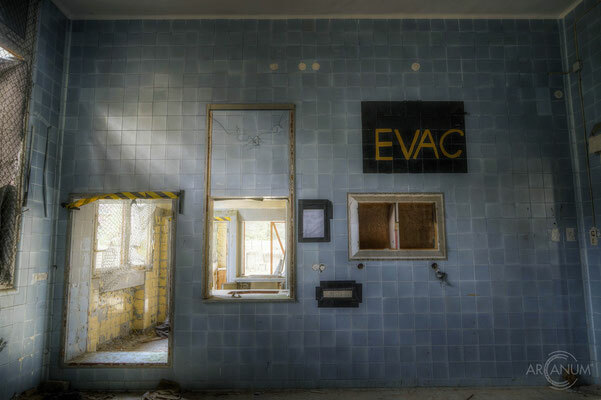 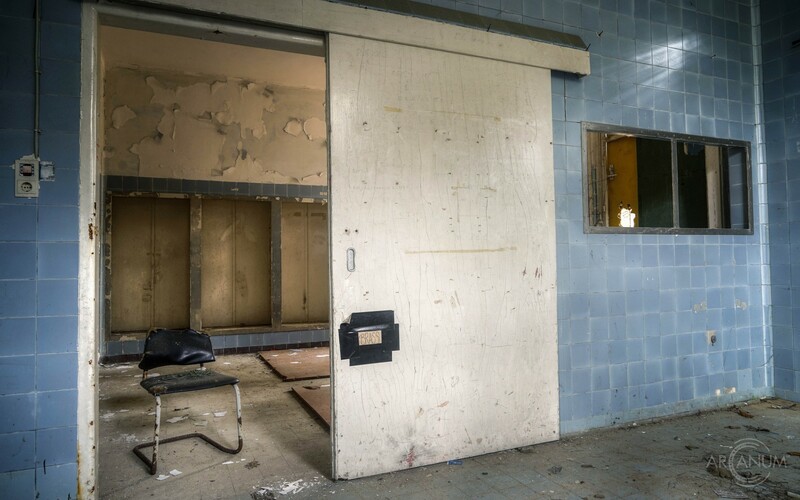 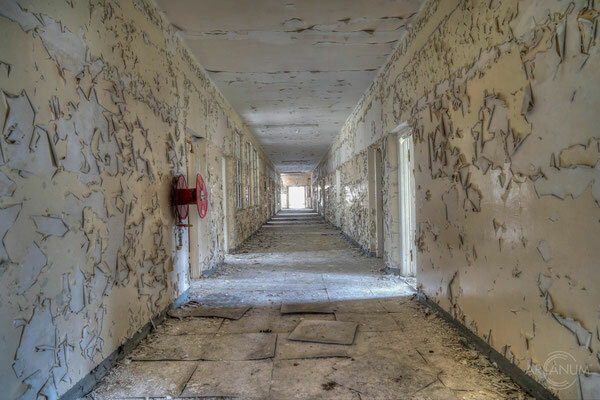 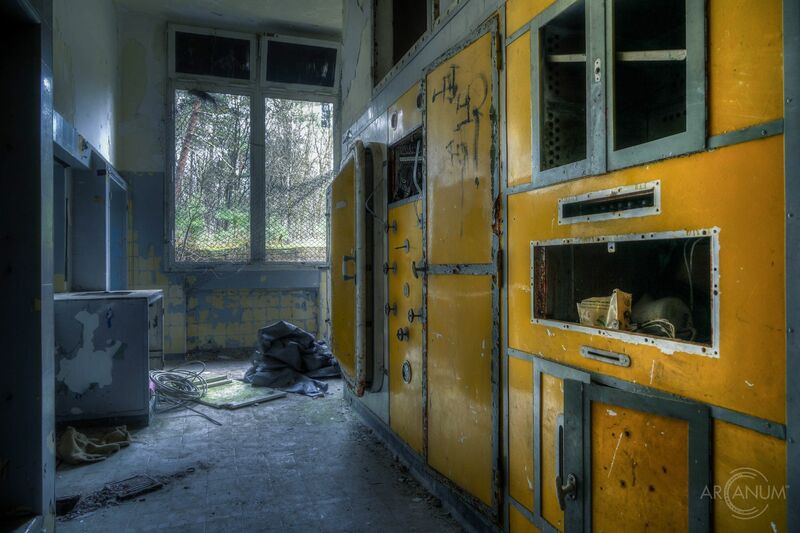 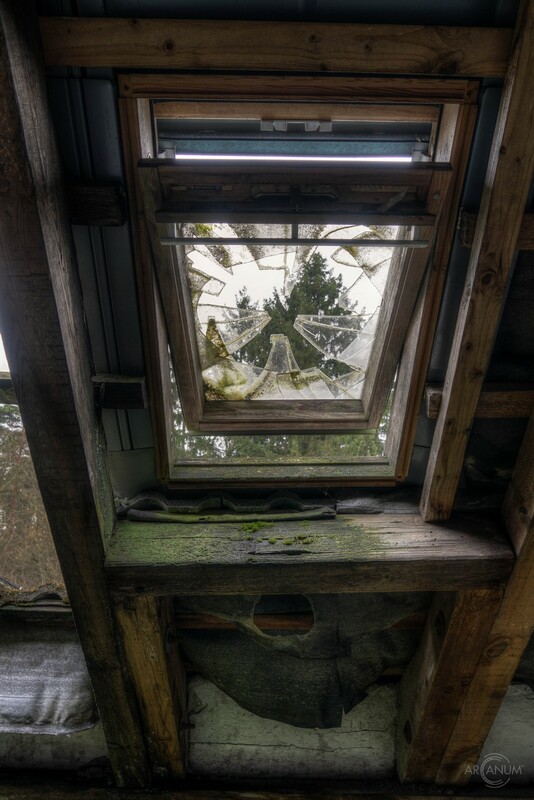 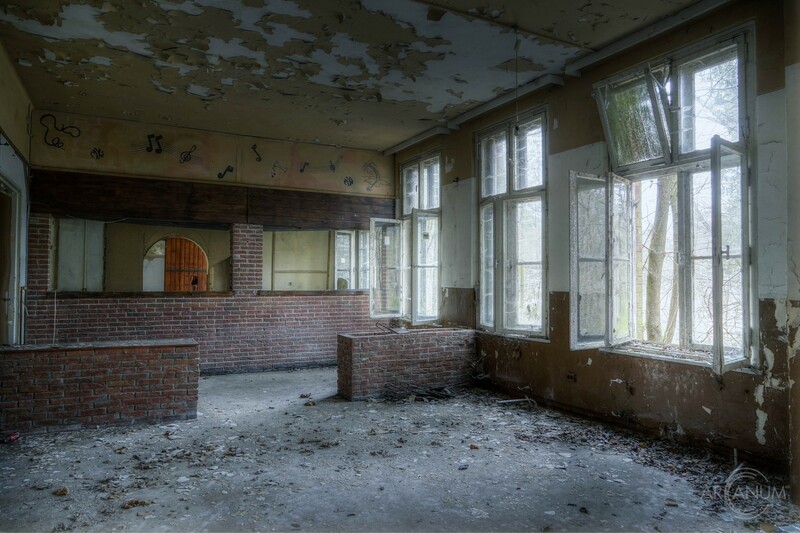 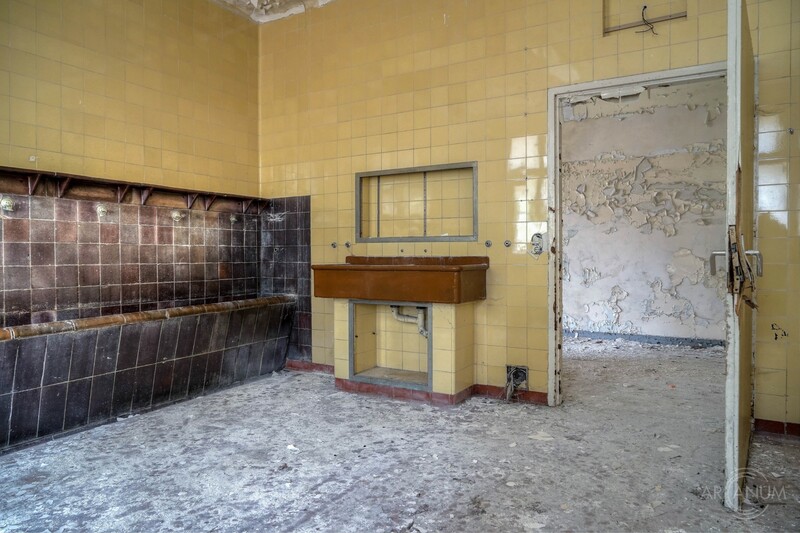 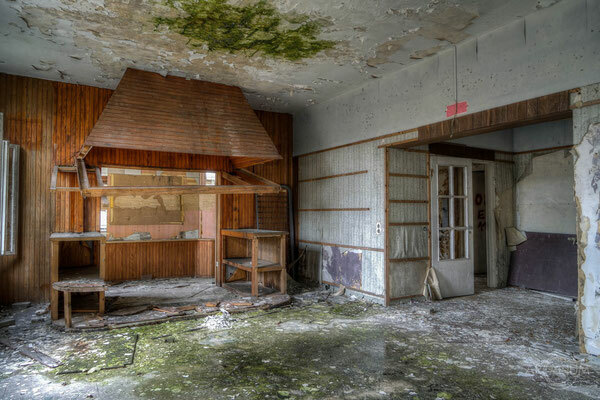 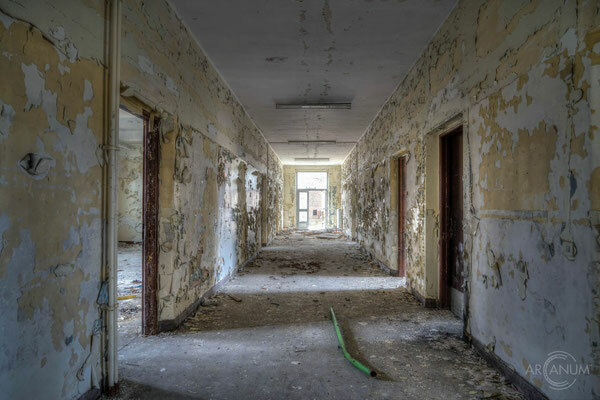 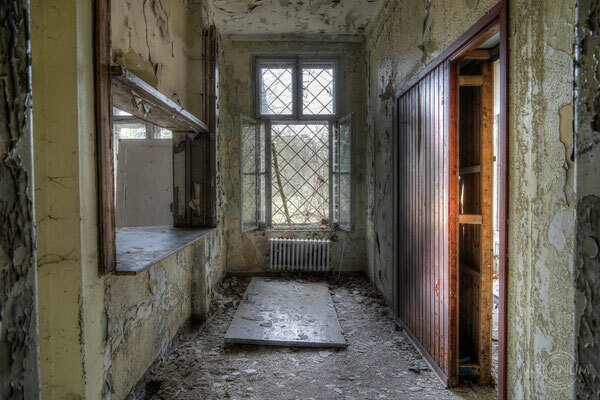 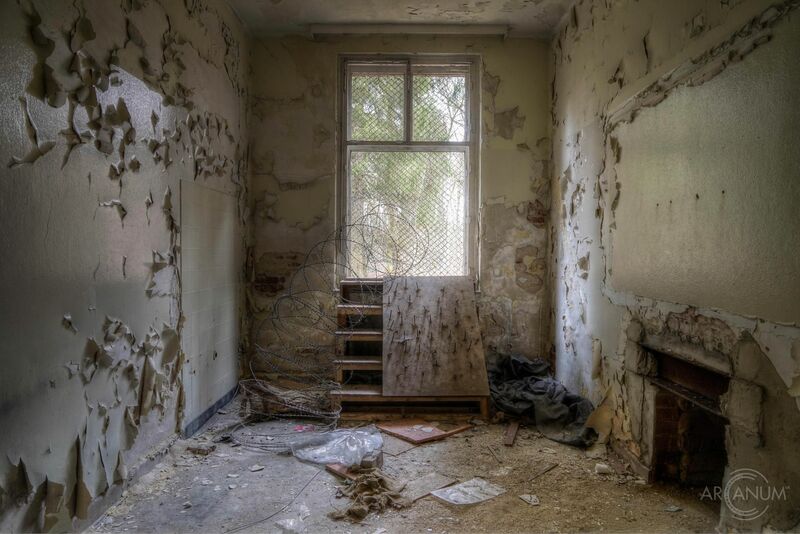 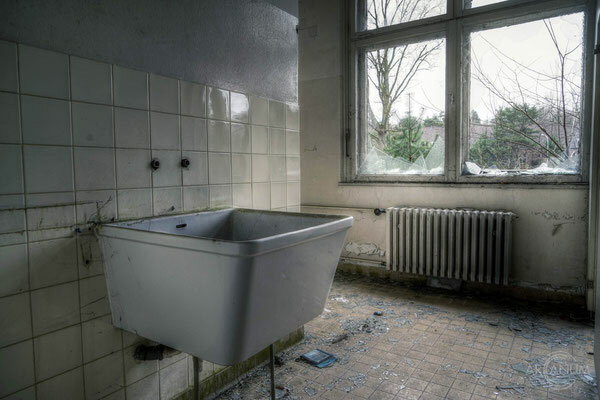 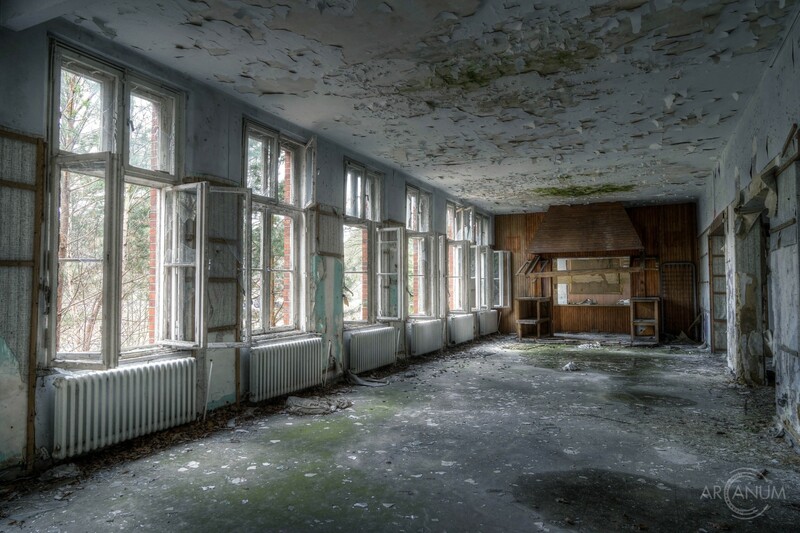 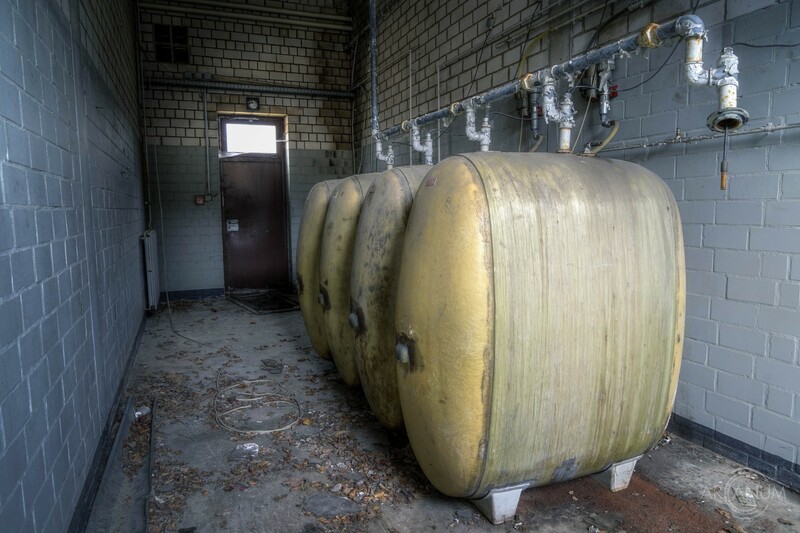 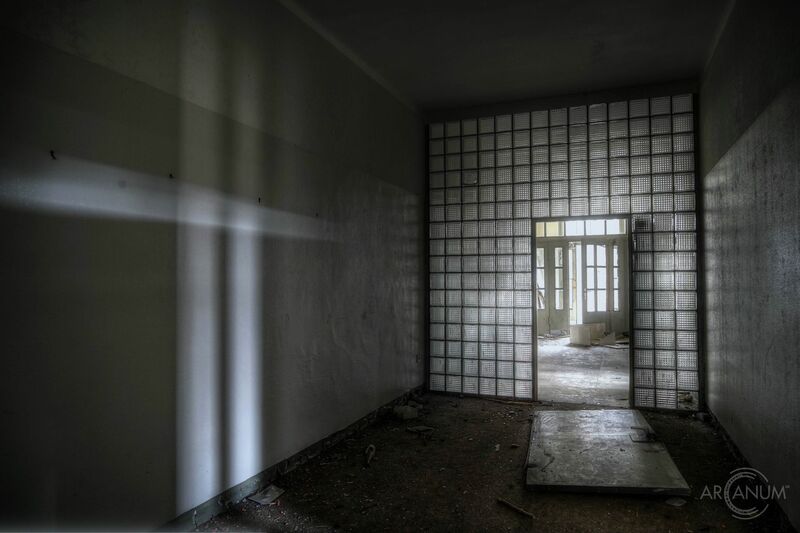 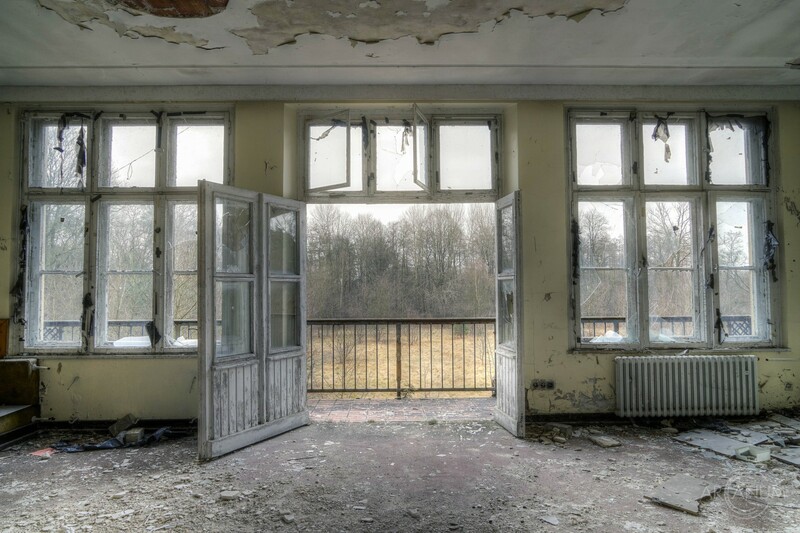 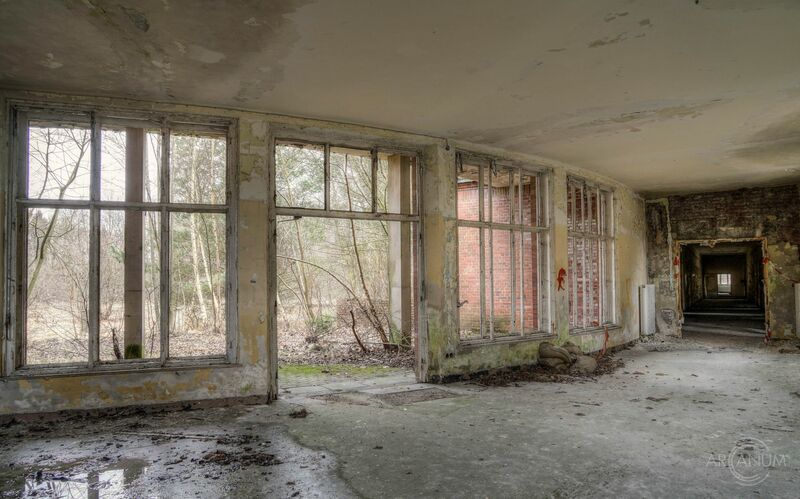 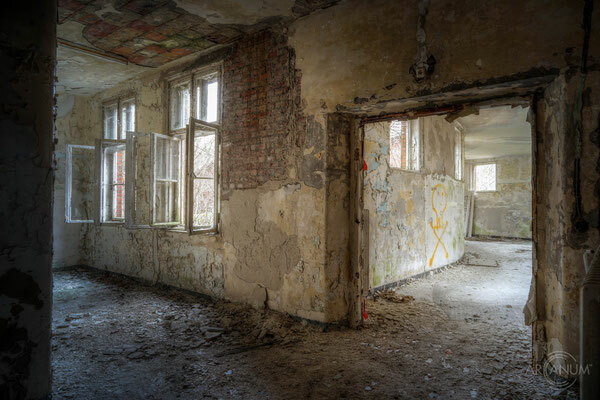 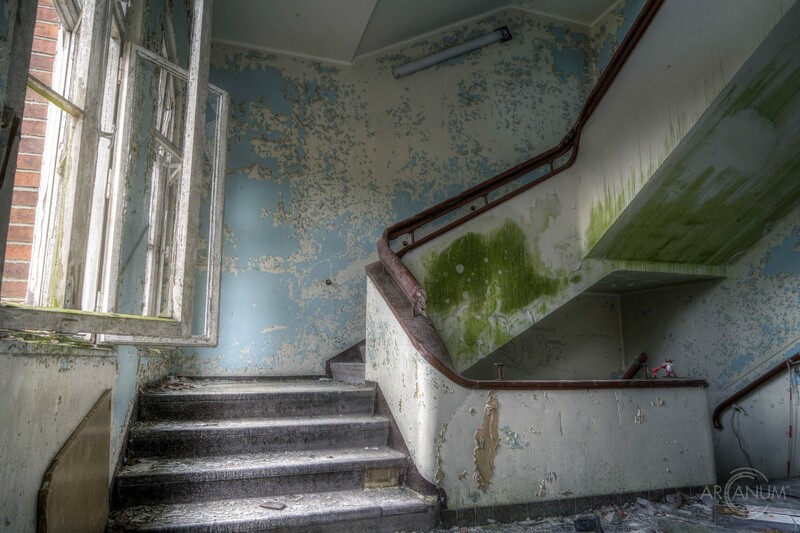 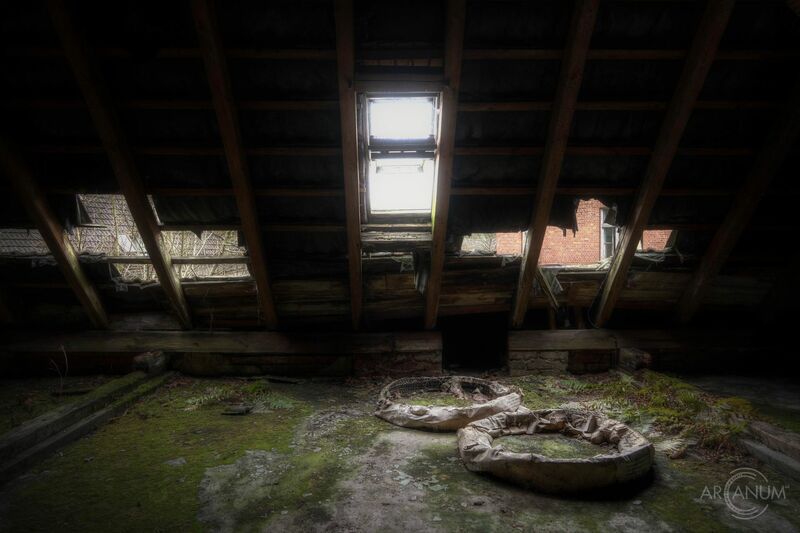 This abandoned military hospital is located on a military training area deep in the German forest. 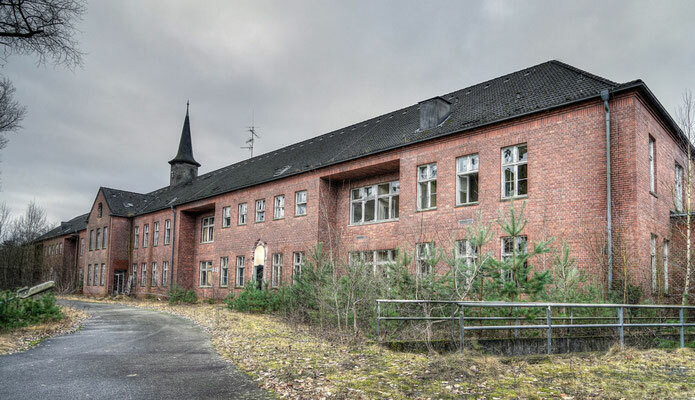 Originally built as a hospital for the Wehrmacht, it became part of a British DP (Displaced Persons)-Camp where survivors of the nearby concentration camp were treated. 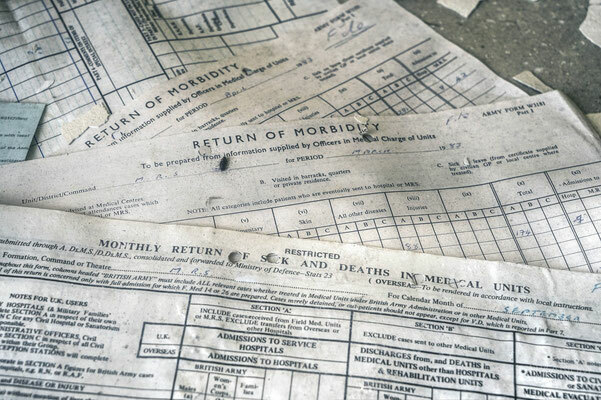 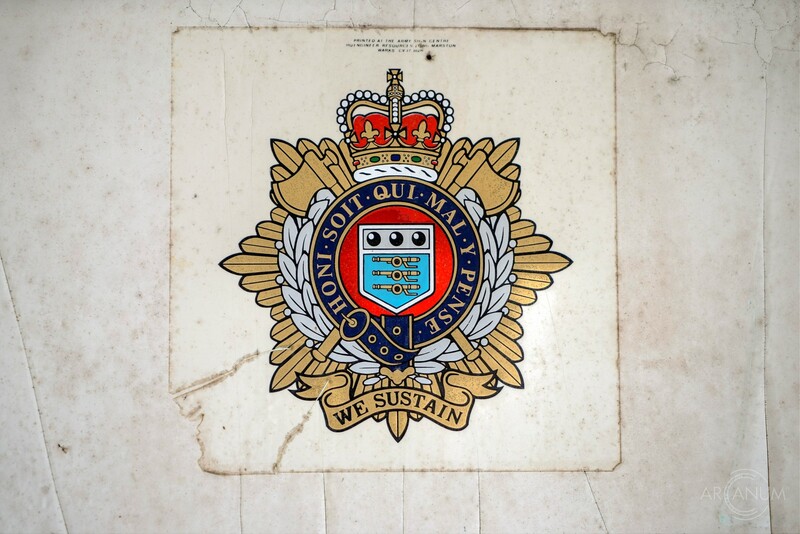 In 1948, the British Military Government declared the hospital the central Jewish hospital of the British occupied zone. 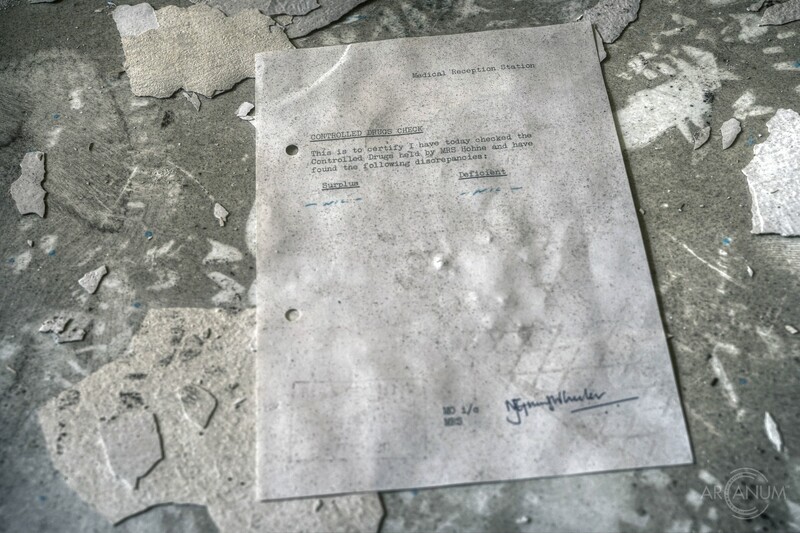 It was operated yb the german Jewish Central Committee along with various relief organizations. 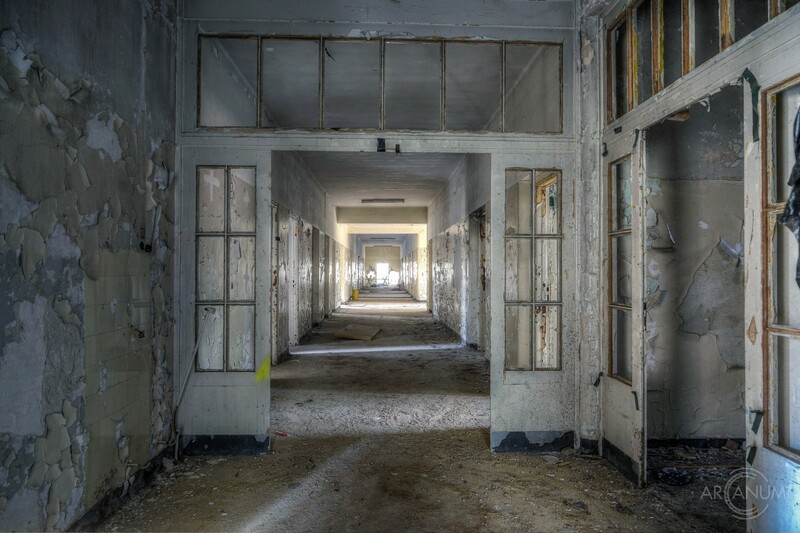 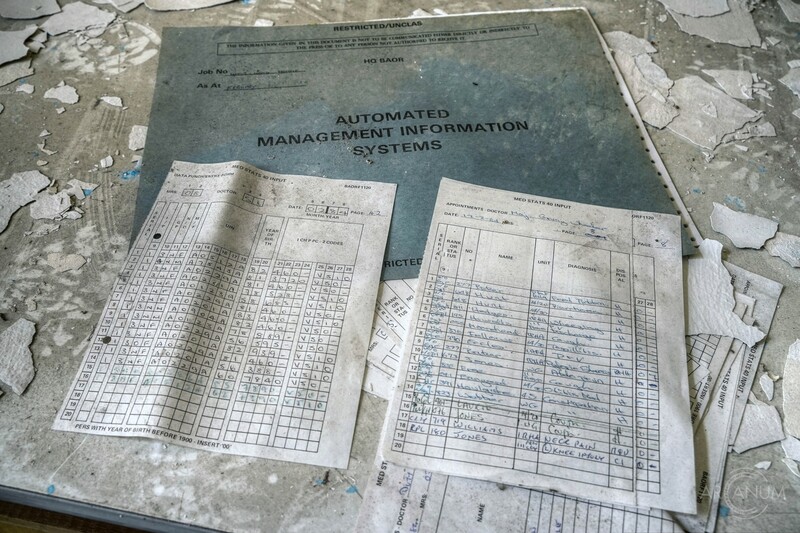 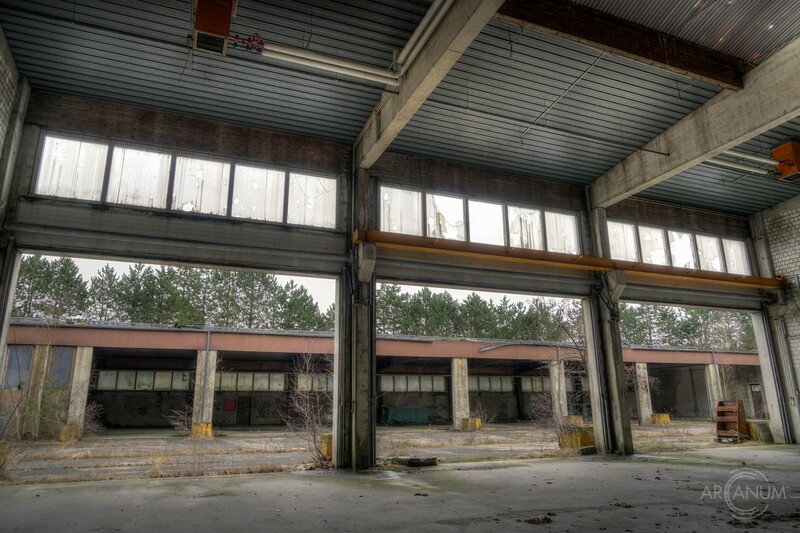 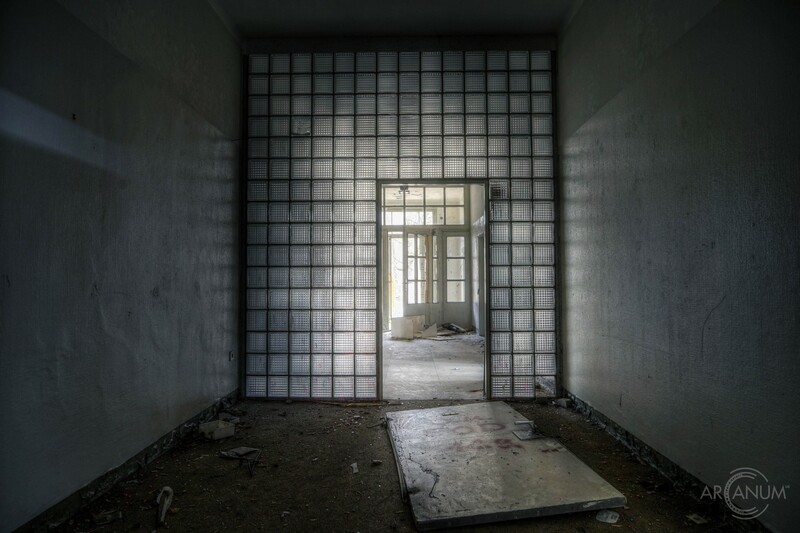 After the hospital was abandoned, it was turned into a part of the training area. 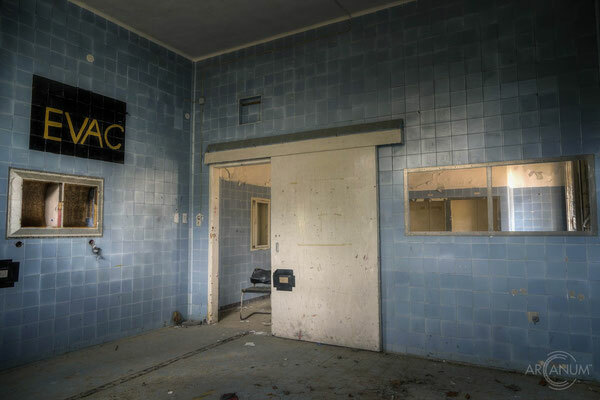 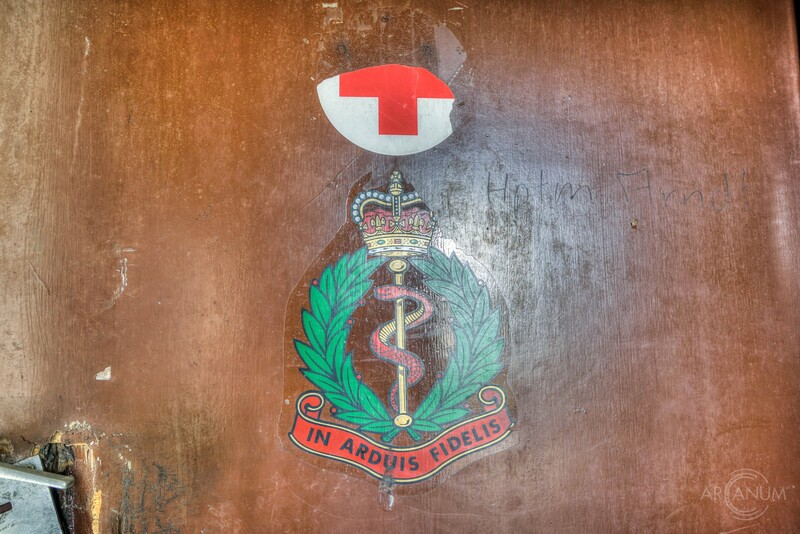 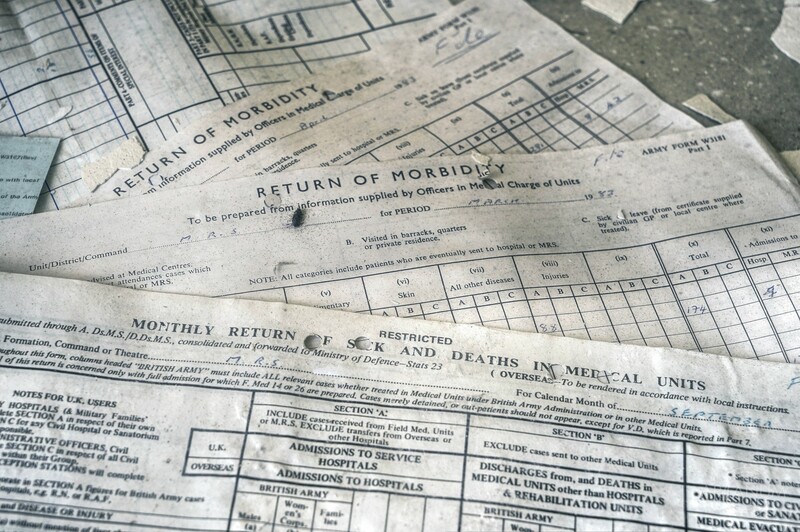 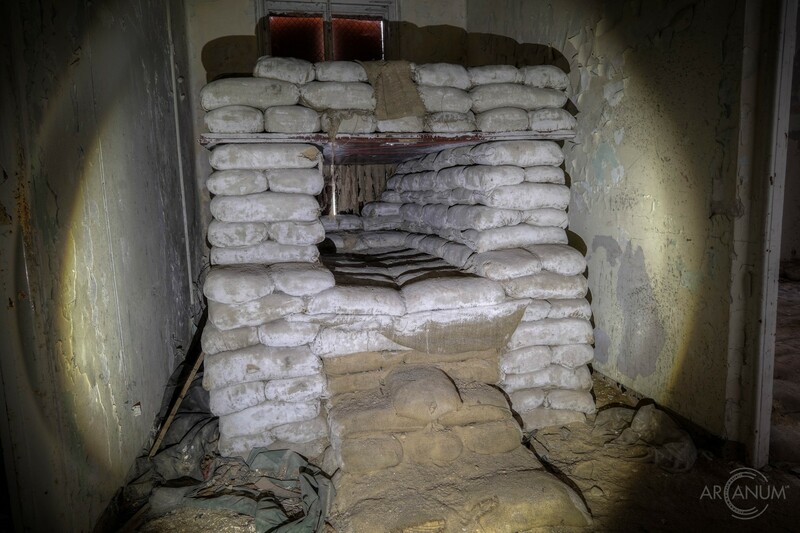 The hospital is not publicly accessible and lies in a restricted military area.